The Comfort Zone: Iain on the Samotivation Podcast! 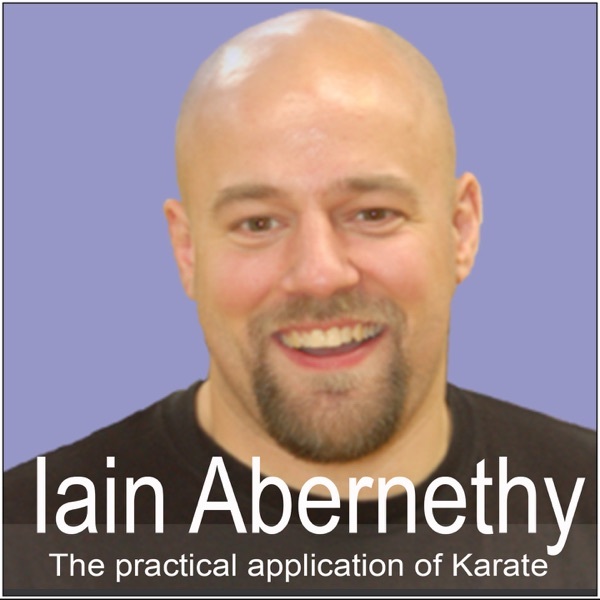 Iain on Whistle Kick Martial Arts Radio! Iain on the Seek What They Sought podcast! Iain talks to Peter Consterdine 9th dan! Bonus Podcast: Kris Wilder and I discuss growth, planning, patience and focus!